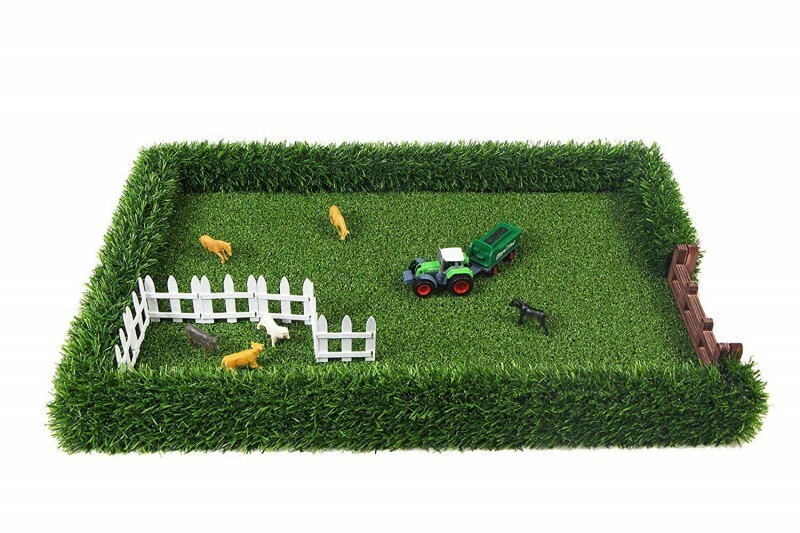 Remember my feature of The Field Toy field playset? The brand decided to offer a giveaway! Enter the GT form below by 11:59pm EST o 12/19/2018 for your chance to win the original field set. This post currently has 3 responses. This is an adorable toy! Very cute!